Semana da Cultura, a two-day culinary and music festival featuring Indo-Portuguese cuisine and music, a fado singing competition and concert, a photography exhibition featuring portraits depicting Indo-Portuguese culture and a Portuguese film festival. Goa will celebrate its tryst with its former coloniser, Portugal, with an extravaganza involving wine, food, music, photography and films over a several month-long extravaganza, which kicks off later this month as part of the 10th edition of the "Semana da Cultura" Indo-Portuguesa (Goa). The event, which is held annually to celebrate and appreciate the rich cultural flavours of the two countries, will feature several events, which includes a two-day culinary and music festival featuring Indo-Portuguese cuisine and music, a fado (a traditional Portuguese singing genre) singing competition and concert, a photography exhibition featuring a selection of rare portraits depicting Indo-Portuguese culture and a Portuguese film festival, the organisers said on Monday. 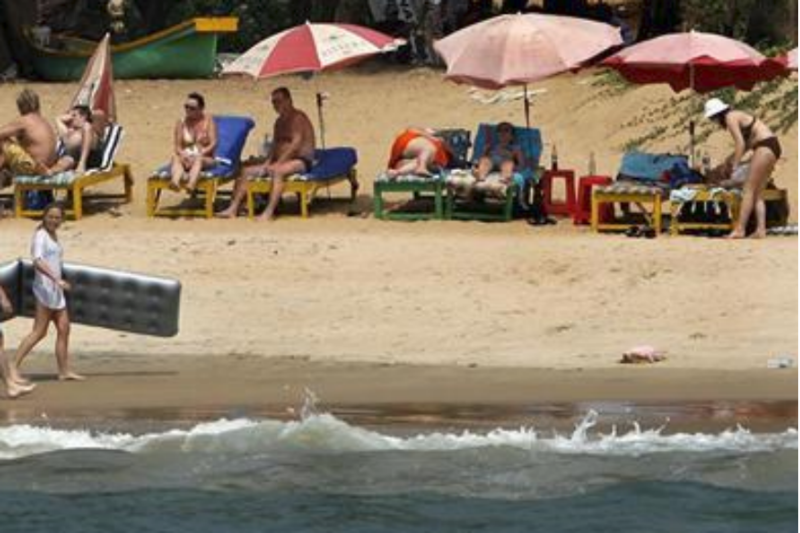 "Goa has assimilated the essence of both regions where people coexist in harmony and joy. Through this event, we would like to share and enjoy the essence of our diverse culture," Francisco Martins, chairman of the event's executive committee, told the media. The event is being backed by the Portuguese consulate in Goa and several social and cultural organisations located in Goa, several of which are operated by Portuguese nationals. Literally translated as the "Indo-Portuguese cultural week" the festival, was first started in 2008 to celebrate the unique Goan fusion culture and Goan identity honed over 451 years of Portuguese rule. Unlike most parts of India which experienced British rule for nearly 200 years, Goa's engagement with its Luso colonisers spread over 451 years making the connect deeper, richer and hence more complex. Even though the Indian armed forces liberated Goa in 1961, the fusion between the culture of the colonist and coloniser is still evident in Goa's food, music, dance, architecture, laws and even language has persisted through time.